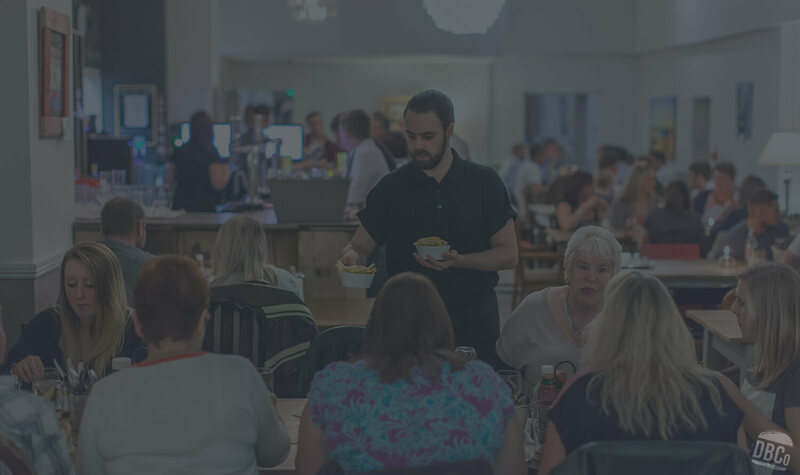 We are an independently owned award-winning restaurant based opposite the train station, just down from the Jubilee Clock along the seafront. We have disabled access into the restaurant and are child and dog friendly. 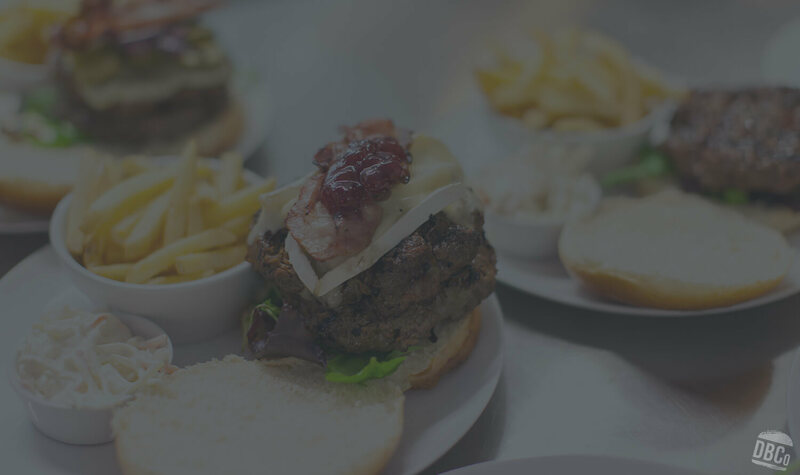 Our ethos is to use as many locally sourced ingredients as possible to create delicious home made, chargrilled burgers in a relaxed atmosphere with excellent customer service. We are proud members of both Dorset Food and Drink and Taste of The West which recognise our love for all things Dorset and the South West! We are thrilled to have been awarded Gold Awards in 2013, 2014, 2015 and 2016 from Taste of The West, also being named as South West Cafe of the year. We have also been awarded a Bronze Award from Dorset Tourism for 2015. We are happy to welcome customers for coffees, teas, desserts and snacks. We are licensed and have a full bar serving a wide range of wines, draught local ales, ciders and other alcoholic drinks as well as soft drinks. We always have a number of meal deal special offers available alongside a full children’s menu. Please do book in advance if possible for evenings and large parties as we can get busy. 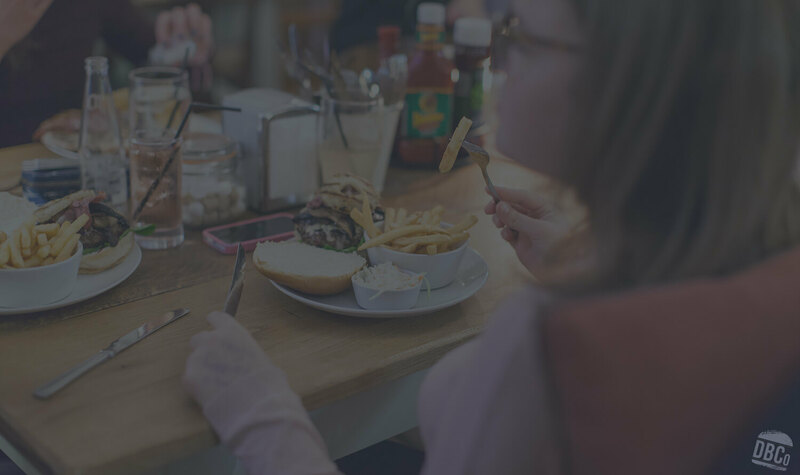 The Dorset Burger Company was founded in June 2012 and is built around the concept of locally sourced produce to make the finest quality home made burgers.